Western culture is obsessed with youth, especially when it comes to women. That obsession comes with a terrible cost. We see it every time we turn on the television or log onto the internet. “Ugh… why is Madonna still performing? Isn’t she old now?” or “Why are these old women coming out about their abuse now? 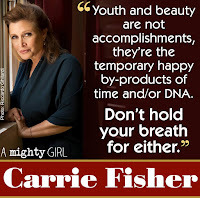 It’s probably because they’re old and bitter and they’re looking for attention.” We see this disdain for older women—women of accomplishment—and we fear becoming one of them, trying as hard as we can to stay young forever, both in appearance and in our demeanor. In recent years, women have stepped up their game and said, “no more” to things they have previously been silent about. It’s no longer acceptable to tell women to try to look thinner, let alone be thinner. It’s not acceptable to tell women to only apply for certain jobs. It’s not okay to tell women that they need to lighten their skin tone or straighten their hair. But for some reason, it’s still okay to tell women that they should, they must, try to look younger than they are. 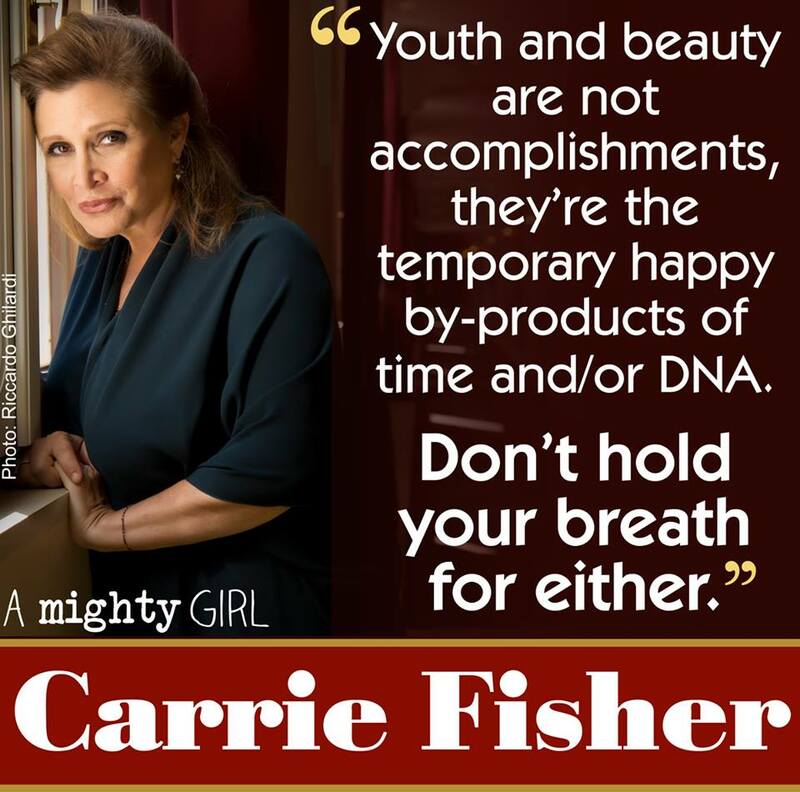 Every single product marketed to women tells us it will make us seem younger. It will take ten years off, the face cream promises. You’ll like you did in high school, says the jeans commercial. And we all look at those pretty twenty-two-year-olds on television and we buy into the idea that we should want to look younger, act younger, and feel younger. But in all sincerity, why? I looked at the accompanying photos of times past and I was in awe of how lovely, how put together the older women looked. They weren’t just stunning, they were different from the younger women. Of course we have female fashion icons in their thirties, forties, and even fifties. But they all still dress exactly like their younger cohorts. Jennifer Lopez dresses about the same as Jennifer Lawrence and for most of us, that’s just not possible. So with the fashion industry pretending women over thirty don’t exist, it seems we must create our own role-models of mature, matronly fashion and comportment. I just turned thirty-six. And I can tell you for certain I look better now than I did when I was twenty-six. Don’t believe me? Here, look for yourself. This is my college graduation at the age of twenty-six. This is what I considered dressing up. Now here’s a picture of me I took in June 2017 while I was in New York for business. Yeah, take that image in. Never mind the unmade bed in the background. I’m ten years older and twenty pounds heavier in the second picture. That’s right. Older and fatter. But which one looks better? Which woman looks like she owns herself and is ready to run her whole life with clockwork precision? Damn right, the thirty-six year old. Because at thirty-six, I know how to put on makeup. I know what hairstyles look best on me. I know what clothing compliments my body and is right for the venue I’m attending. Most importantly, I know the image I want to project to the world. Learning these things takes time, and they are lessons we as women cannot learn if we’re obsessed with staying who we were when we were in our twenties. I’m not afraid of turning forty. Or fifty, for that matter. Because even though there will be more lines in my face and, despite my best efforts, my body will become softer over time, I will only improve with age. I know this because I am the one in control of it. There is no one, not even my husband, who can say they knew me in my prime. Because, darlings, I haven’t hit my prime, yet. And neither have you.